Who are the people of CORE? 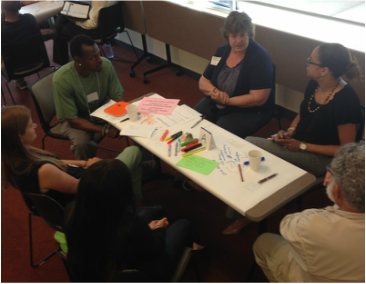 Network participants include community leaders, consultants, funders, and others who share our values. We engage one another as passionate, visionary, on-the-ground change-makers willing to discover and share wisdom, generosity, and joy in community. 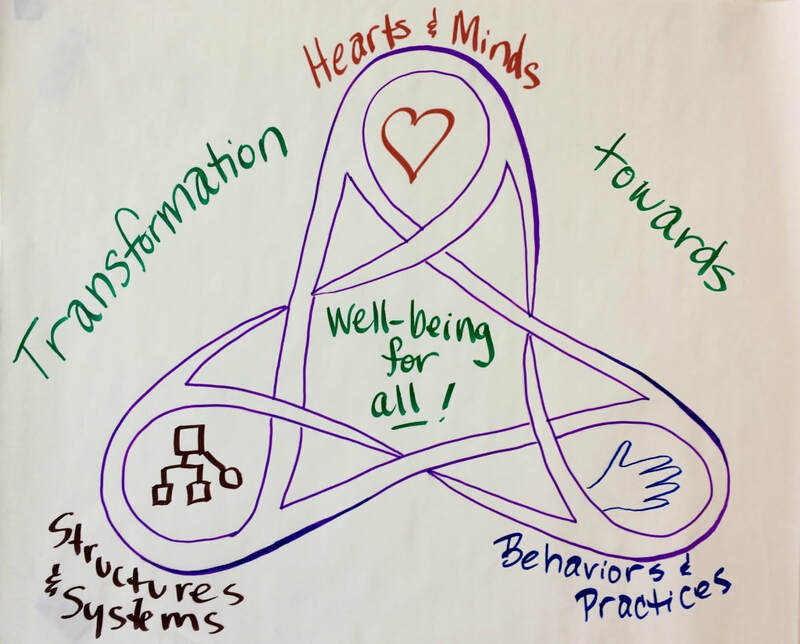 We explore and cultivate core practices for social transformation to heal ourselves, our communities, and our world. We experiment, create and explore emergent practices to transform the culture of how we work together towards a better world. 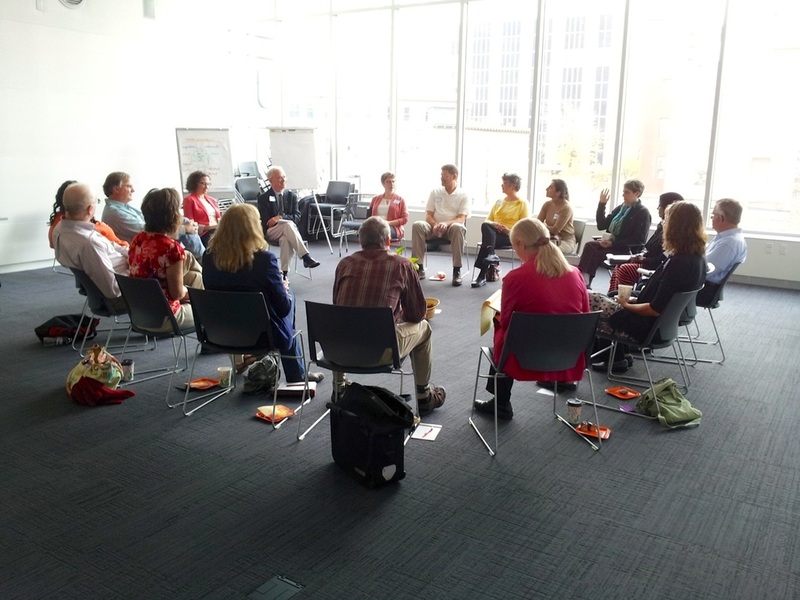 We convene face-to-face gatherings and experiences where people can step out of their often-siloed roles, build trust, and reflect on their lives and work.